Disney On Ice celebrates Mickey and Friends RAC Arena (Formerly Perth Arena), Perth, Australia Cheapest in Perth! 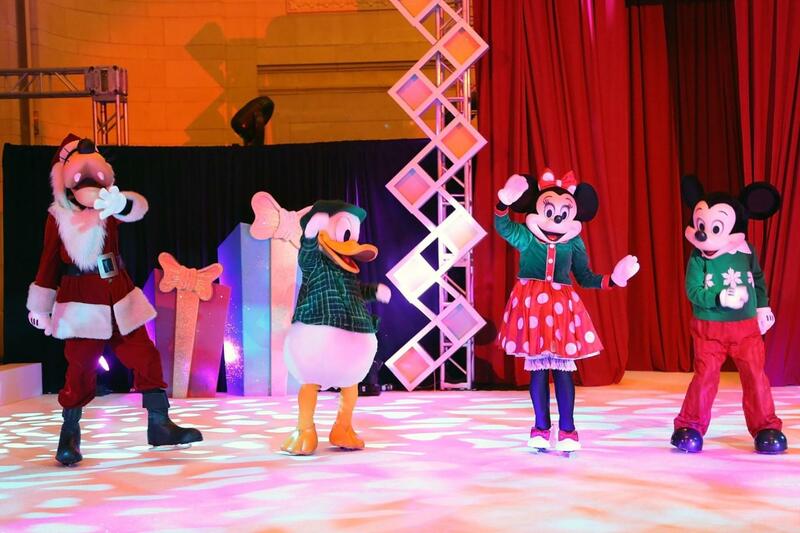 This event has the cheapest Disney On Ice celebrates Mickey and Friends tickets in Perth available on our site. Disney On Ice celebrates Mickey and Friends Adelaide Entertainment Centre - Arena, Adelaide, Australia Cheapest in Adelaide! This event has the cheapest Disney On Ice celebrates Mickey and Friends tickets in Adelaide available on our site.